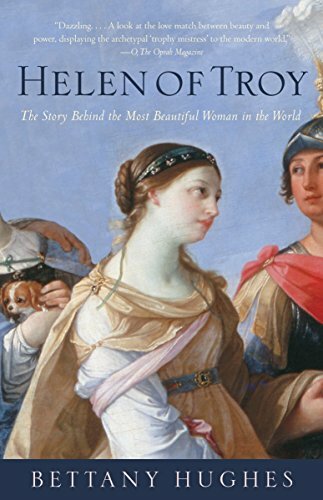 For 3,000 years, the woman known as Helen of Troy has been both the ideal symbol of beauty and a reminder of the terrible power beauty can wield.In her search for the identity behind this mythic figure, acclaimed historian Bettany Hughes uses Homer’s account of Helen’s life to frame her own investigation. Tracing the cultural impact that Helen has had on both the ancient world and Western civilization, Hughes explores Helen’s role and representations in literature and in art throughout the ages. This is a masterly work of historical inquiry about one of the world’s most famous women.